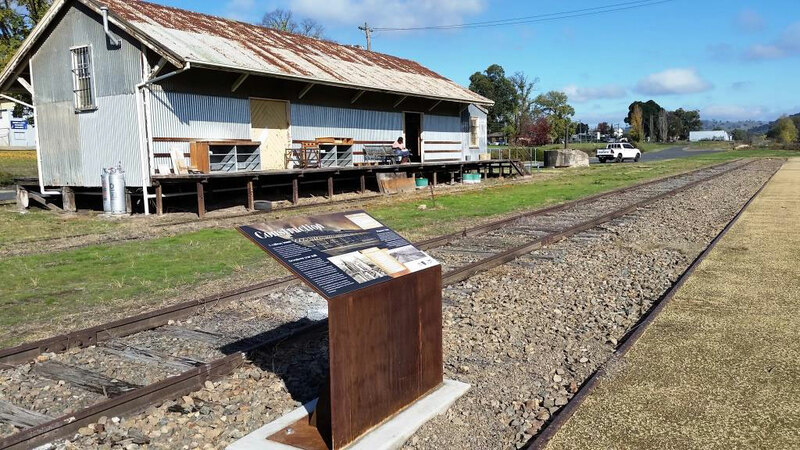 Historic railway stations are now being preserved. 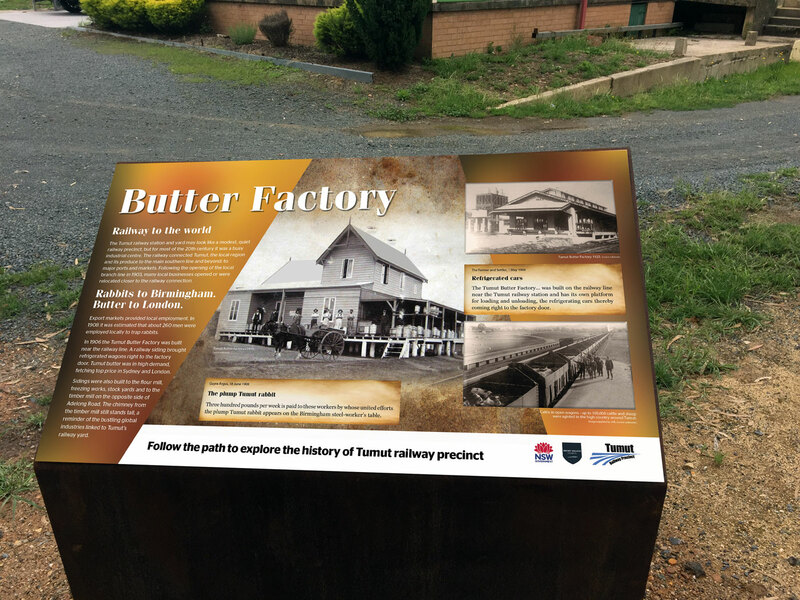 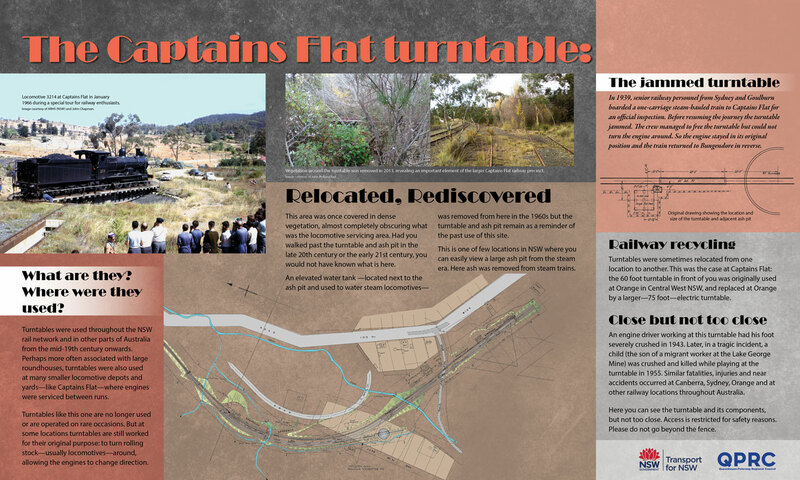 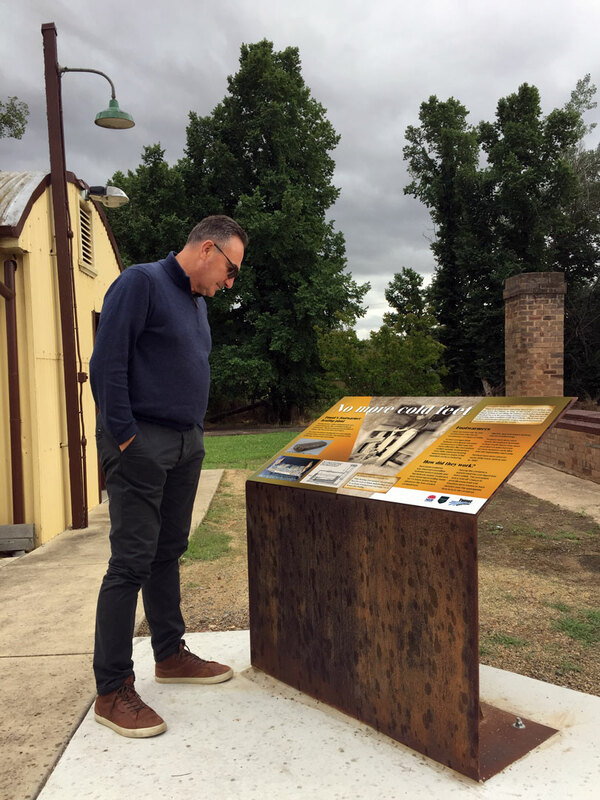 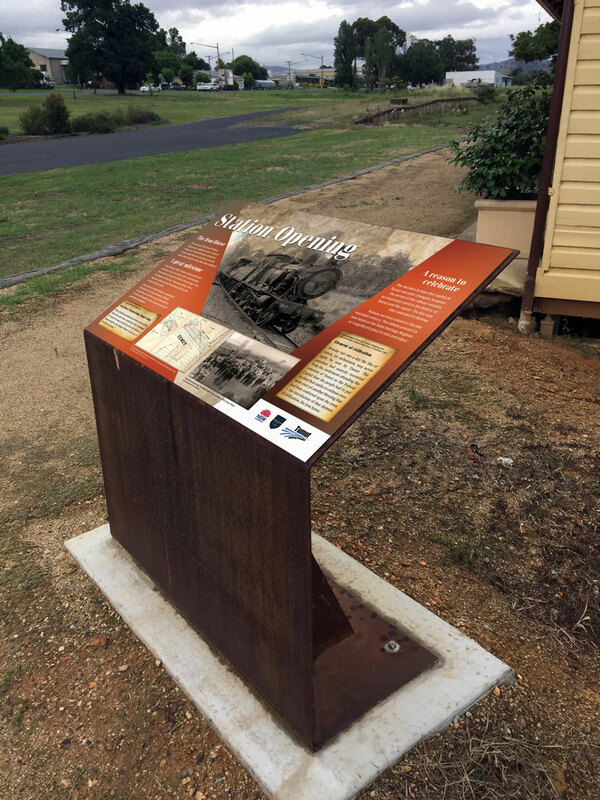 As a result a portion of their history is being told with interpretive signage. 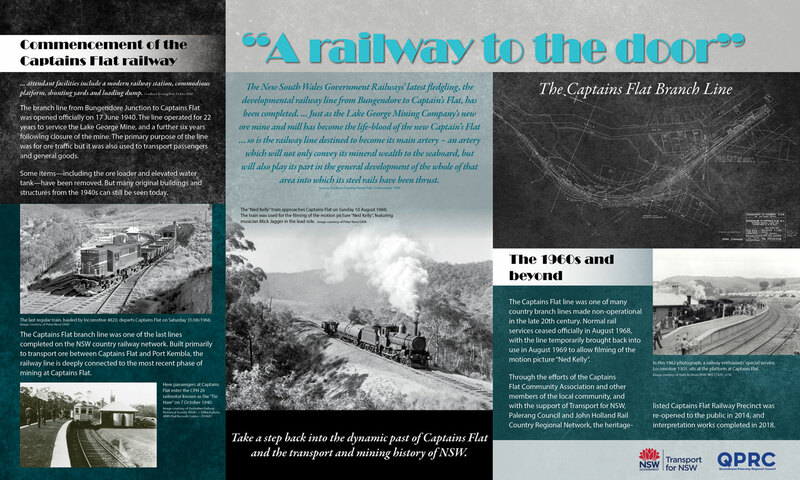 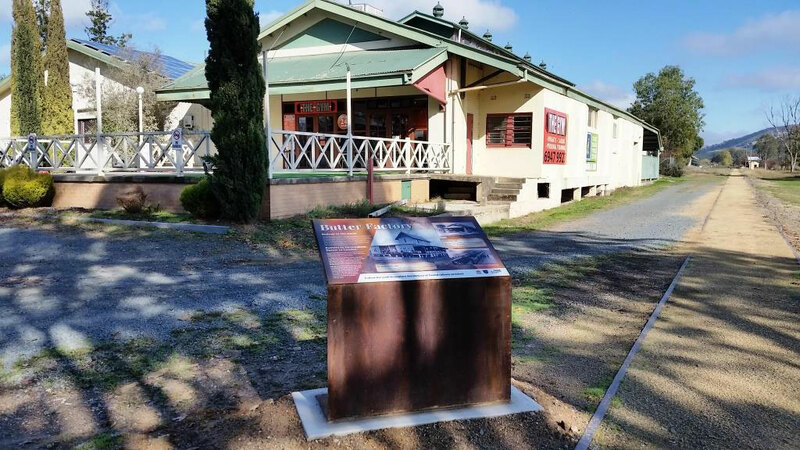 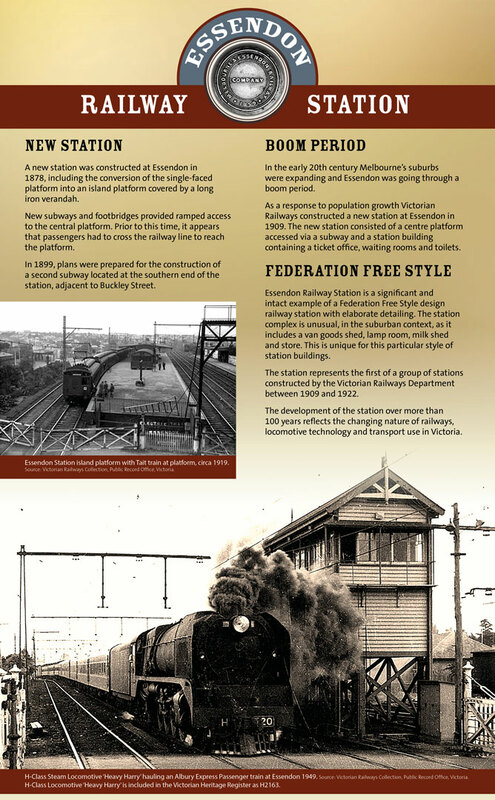 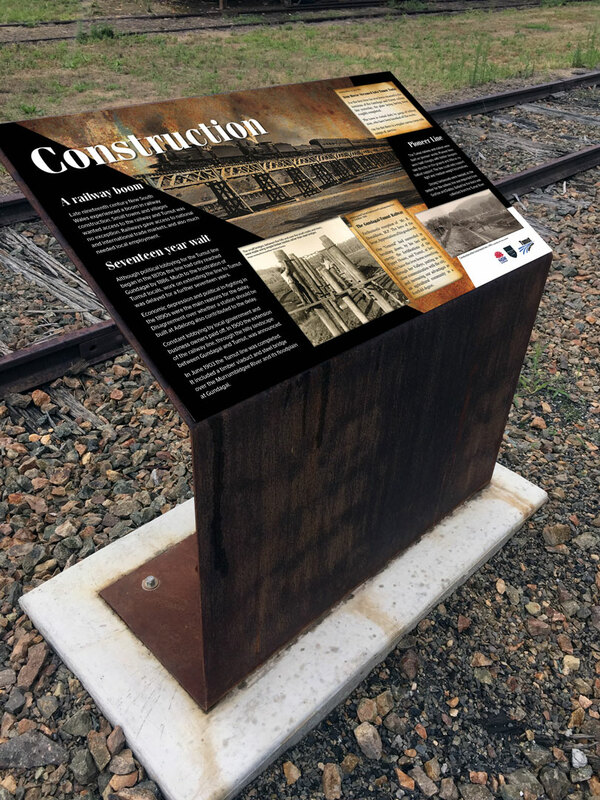 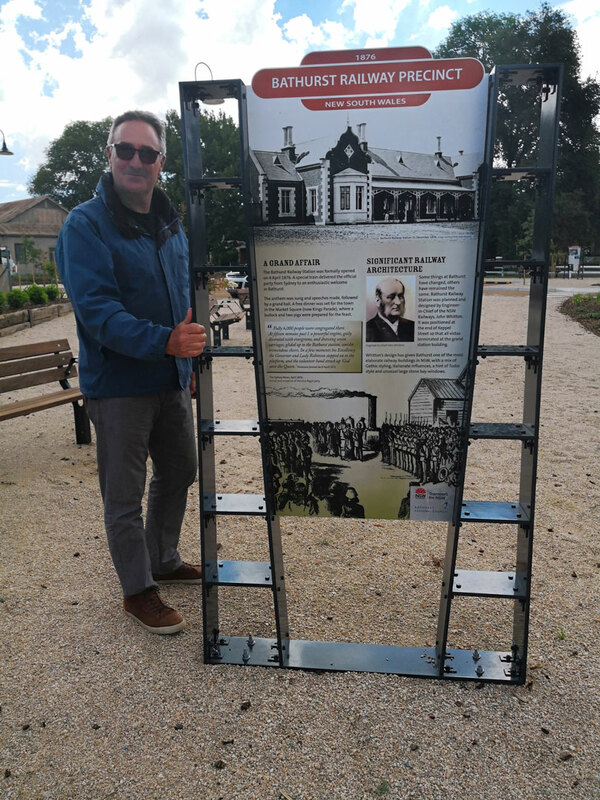 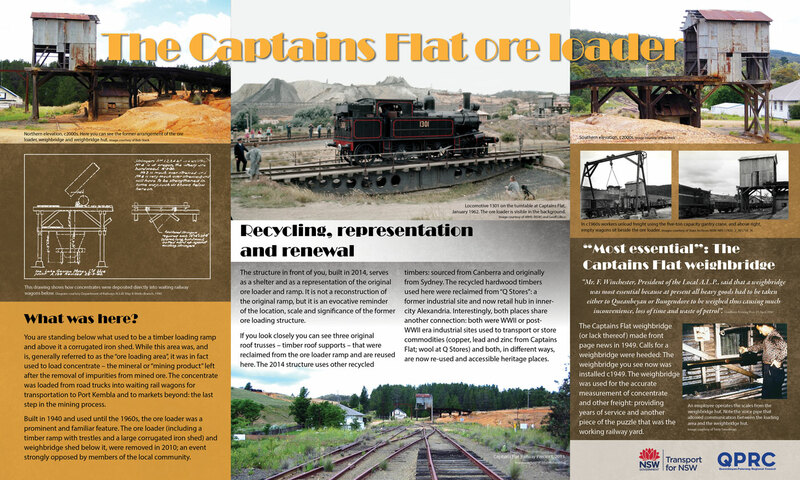 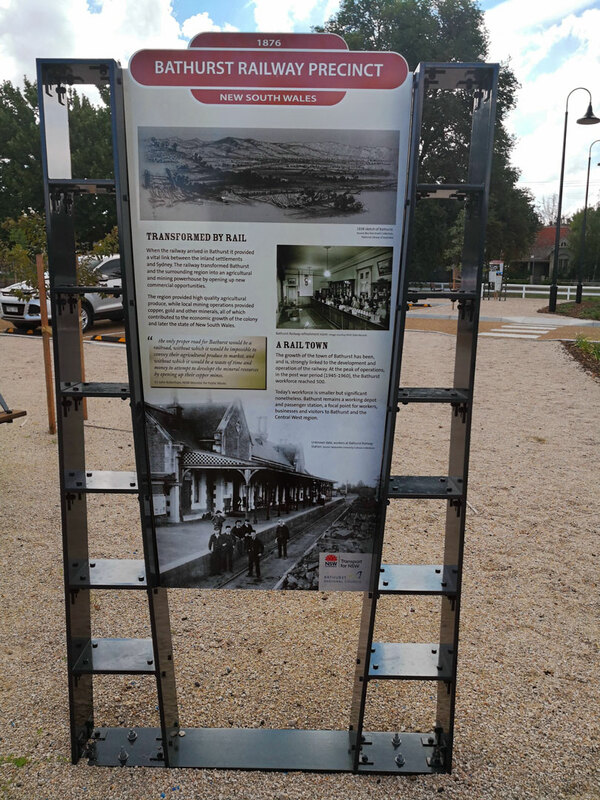 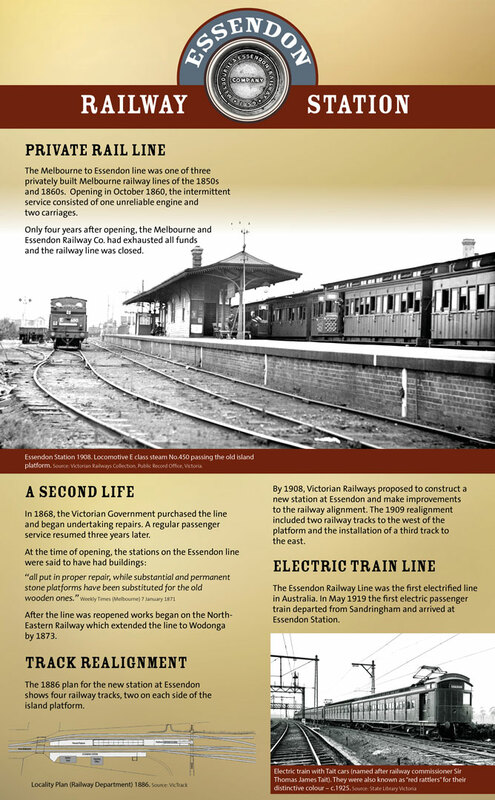 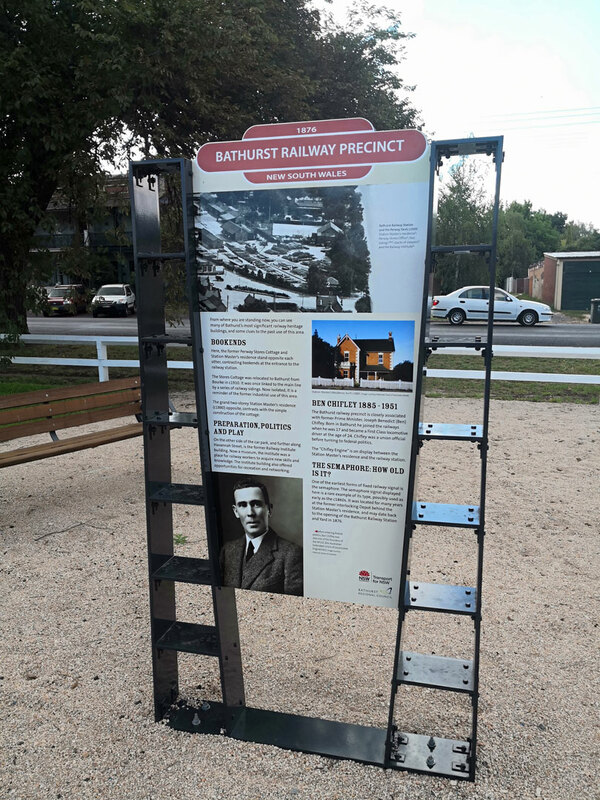 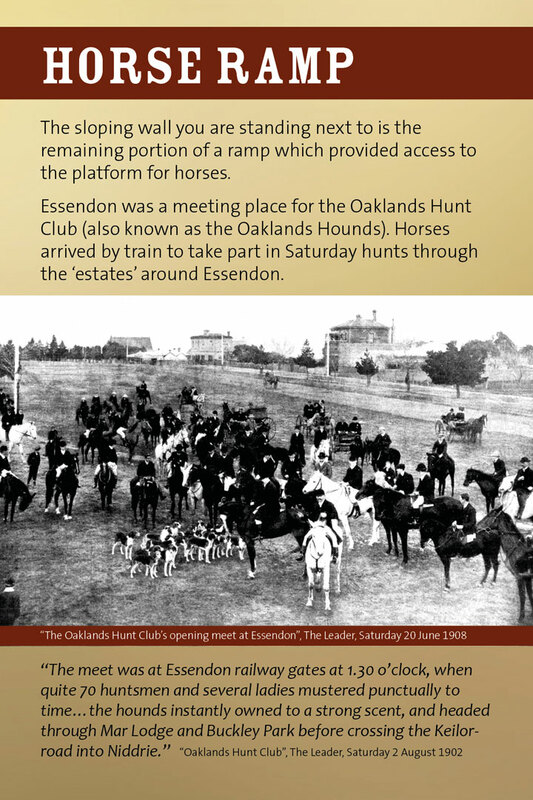 Here are a few of our rail heritage interpretive signage projects.